“I am a retired business man and now, musician and golfer. Unfortunately with aging comes the pounds. I didn’t pay a lot of attention to it until my clothes began to shrink and at my annual physical I was shocked to find out that my weight was at it’s all time high. What to do? Take diet pills, live in the gym, count points. That is just too much for me. Then a friend of mine told me she lost twenty pounds through Hypnotherapy. That sounded interesting. I approached it with a little skepticism but why not give it a try. It worked for my friend. 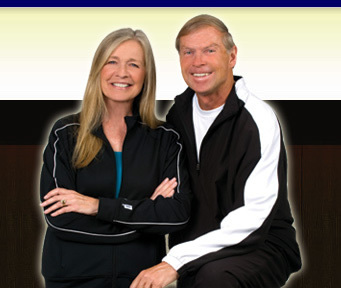 I made an appointment with Linda Leclaire and found it to be very informative and enjoyable. Linda is very professional and discussed a plan that could work for me. We talked about what I needed, and then I was hypnotized. Now after two weeks I have already lost eight pounds. Hypnotherapy is great for weight loss, sports performance, reducing anxiety, and taking charge of your life. It is a gentle but powerful process. You are in control the whole time. You are not unconscious. Discover the power of hypnotherapy for yourself. Give us a call. We’d be happy to help you achieve your dreams!